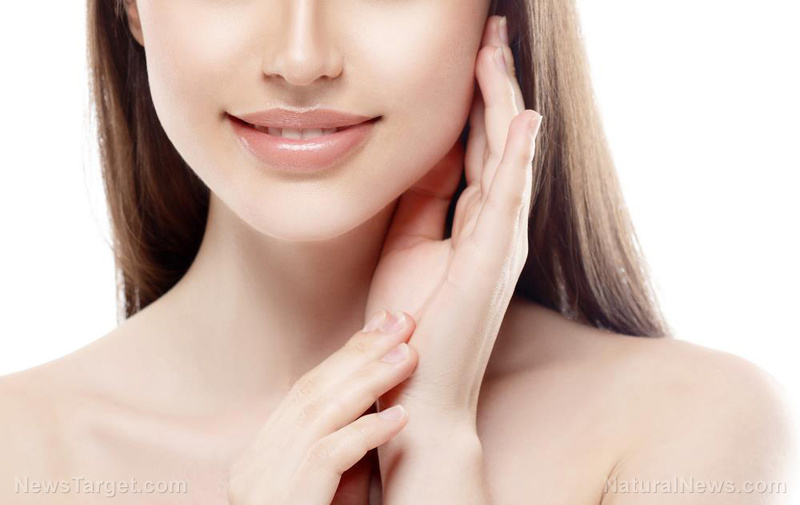 (Natural News) Having an acne breakout? Try red ginseng. A recent study published in the journal Phytotherapy Research reports that red ginseng (Panax ginseng) improves the symptoms of acne, making it a safe and effective natural remedy.